Our advent calendar competition day 19 prize is the Iceplane ice scraper. 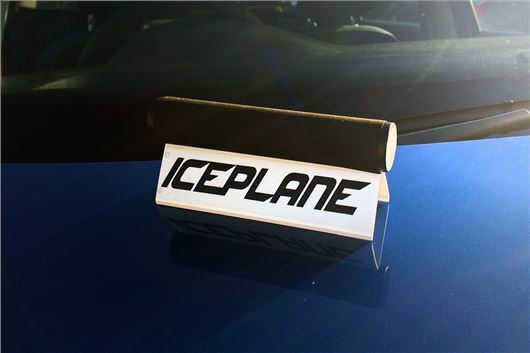 The Iceplane is a highly effective and ergonomically designed ice scraper for serious ice and frost. Removes the toughest of ice, frost and frozen snow with Iceplanes angled blades, simply lift the ice away. Use on frozen screens only, for snow and slush use a snowbrush and squeegee respectively.